Holds One Gallon Of Bugs, Dust, Etc. Q: What is the volume CAPACITY of this HEPA Filter? How long can each Filter be used without risk of the bed bugs & other insects escaping? 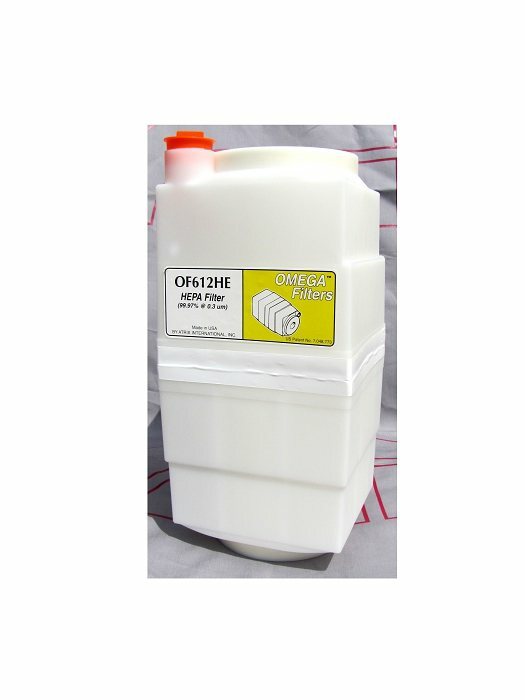 The Omega's filters have a gallon of capacity. However, you should safely dispose of the filter immediately after you've finished vacuuming during your bed bug treatment. No device should be trusted with live bed bugs inside.